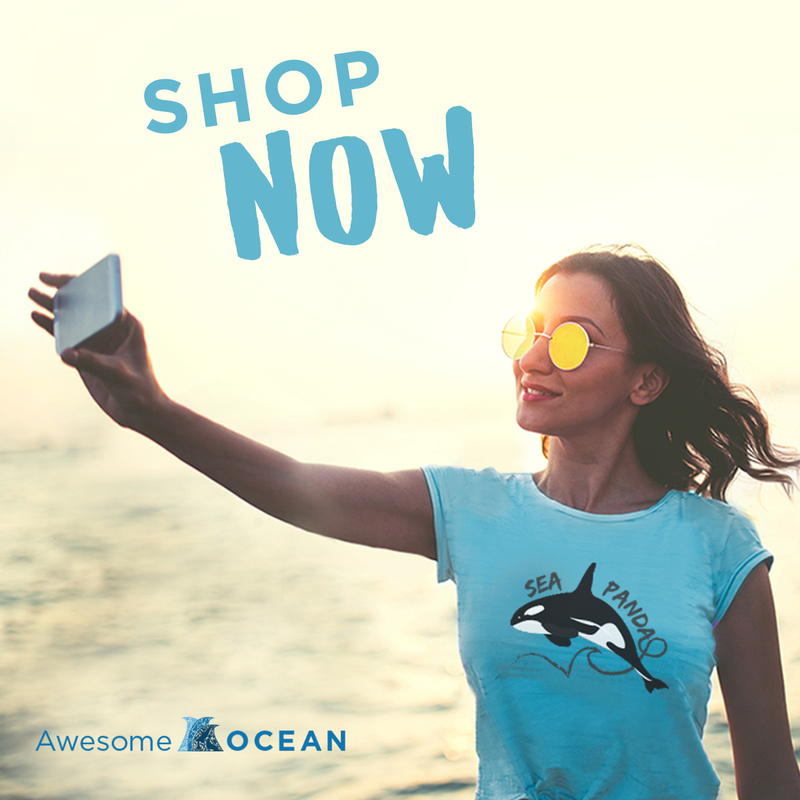 Want More Awesome Ocean? Subscribe to our Newsletter! Want more Awesome Ocean? We’ve got you covered! Posting multiple articles a day means some of you may miss some of our best stuff. But don’t worry, you can subscribe to our weekly newsletter and catch up on what might have slipped past your radar. So look at this newsletter like an easy, simpler way to stay in the loop.